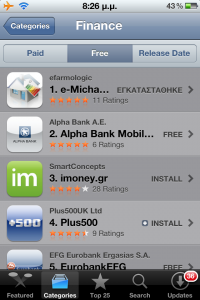 I am proud to announce that a project for which I have developed the iOS application (Michanikoi) is now released. 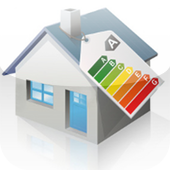 — Calculate the cost of the energy audit for houses situated in Greece. — Answer all your questions regarding energy audits and general questions regarding it. — Find nearby mechanics or by using criteria on a map. 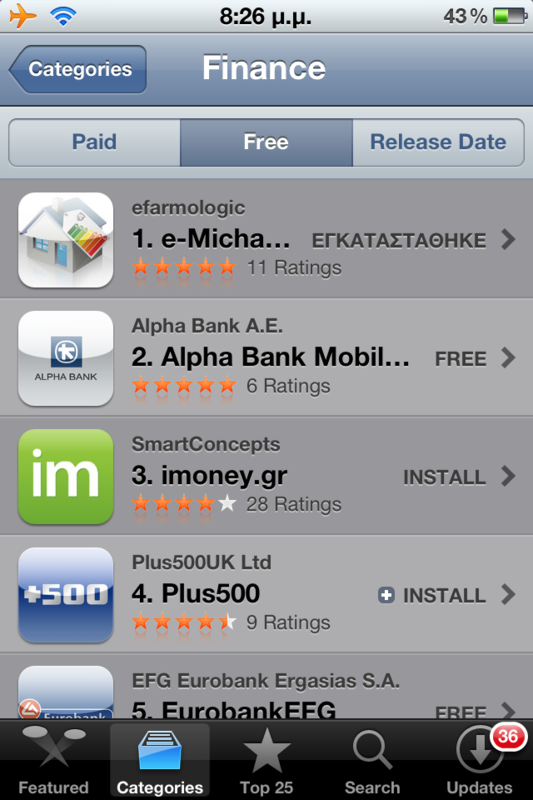 Currently, the Michanikoi application is first on the “Finance” category in the Greek app store!